To see that you get engaged in your dream refers to excitements which you will have in your marriage life. To see of buying engagement dress in your dream may indicate that you will prepare for a journey and you should be careful about the difficulties. If you welcome the guests by wearing engagement dress in your dream, it means that you will hear a baby news in near future. To wear an engagement ring in your dream symbolizes that you should take risk in your business life. To dream that after you wear an engagement ring, the ribbon is cut refers to a new job. 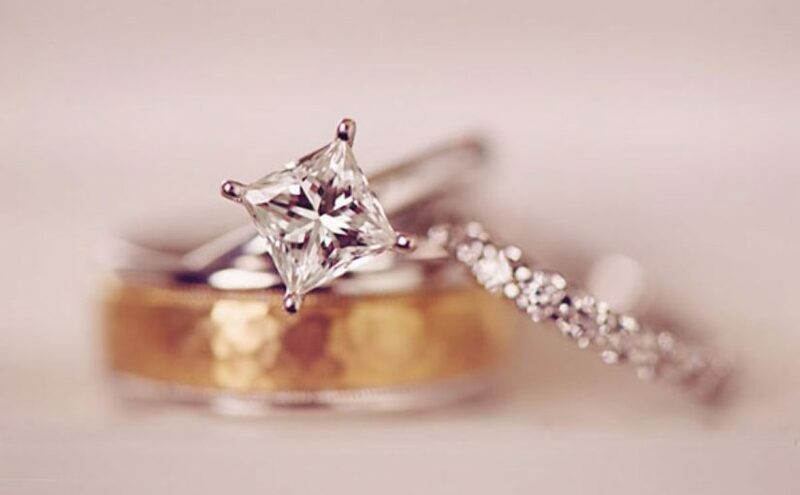 To see that after you wear an engagement ring, you swallow the ribbon in your dream may represent that you will draw attention from your family positively because of your comments. To see that you are dancing after the engagement in your dream signifies that even if you have financial problems in your marriage life, you will overcome them soon. To see of distributing invitations for engagement in your dream denotes your financial aids and your relief. If you take invitation for a person's engagement in your dream, it is telling you that you will be loved by your spouse's family or partner's family. To see of holding another person's engagement tray in your dream shows that you will help your friend about his/her problems. To dream that you wear the rings to your friend in your friend's engagement means that you will hear wedding news of your friend in your school or office.